While these entities were in the process of joining up their services, 911 regulations required enhanced 911 services at the same level across all of Illinois. With this, Greene and Calhoun Counties joined them as well to create West Central Joint ETSB, which would provide 911 dispatch services to Morgan, Greene and Calhoun Counties from the dispatch center in Jacksonville. 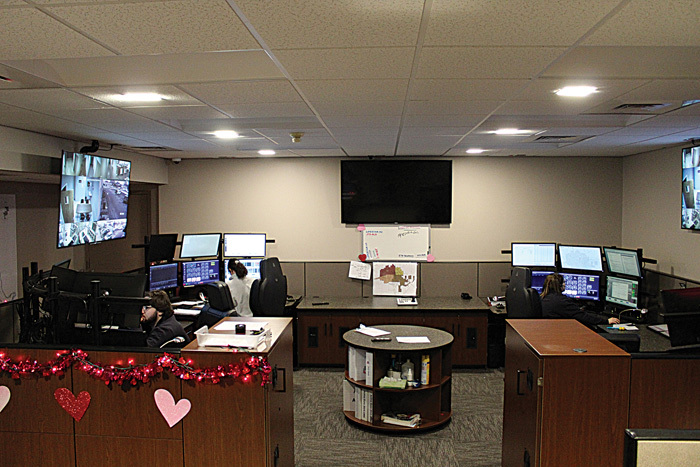 In addition to the 911 dispatch services, the West Central Joint ETSB Dispatch Center provides all dispatching services for law enforcement, fire, and EMS in Morgan County.